CASCEDEC - in Scaër, where another paper mill was located. It was rented in 1893 and bought 24 years later, in 1917. 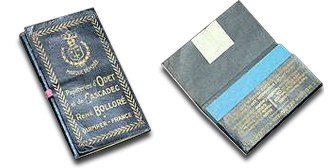 BOLLORE - six generations of the Bolloré family have had a major influence on the history of paper manufacturing, and particularly cigarette papers. This is when it all began. René Corentin Bolloré (1793-1838) and his older brother Guillaume Claude Bolloré, opened the mill, laying the foundation for a line of Bolloré “paper-makers” that was to extend over 6 generations. 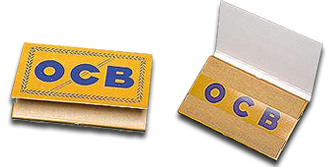 OCB quickly developed into the leading rolling paper manufacturer in the world, setting the standard of quality and thinness for rolling papers. 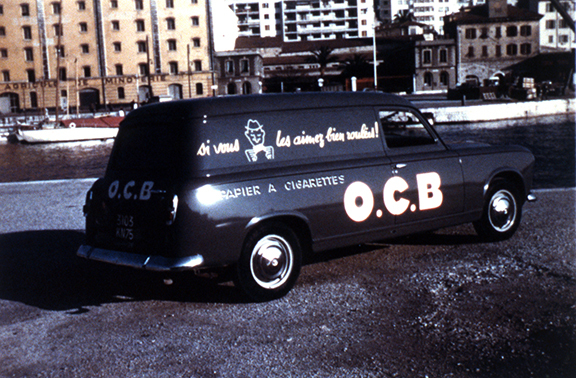 You can find OCB on 6 continents, with huge popularity in metropolitan cities across the globe. 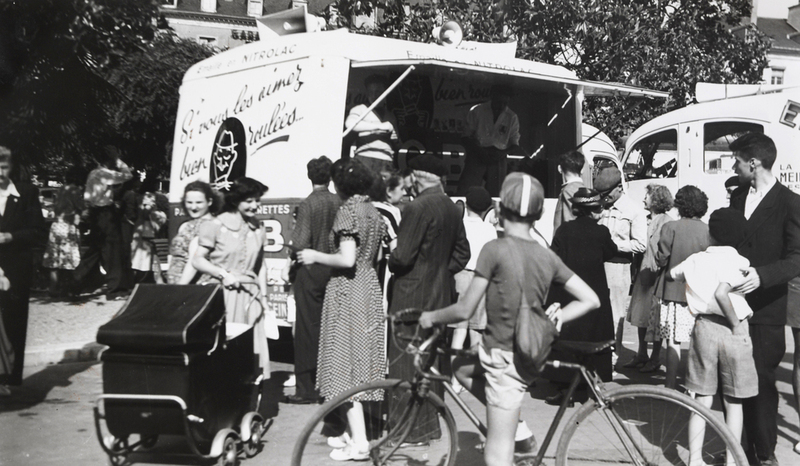 All good things get discovered. The American rolling community has come to love OCB, with a growing base of loyal OCB rollers. 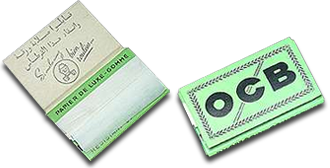 The OCB premium line of rolling papers features the iconic hologram logo on every booklet. The flashy booklet become a symbol for high quality in the world of rolling papers. Over 30 different hologram styles appear on the OCB booklets. THE BEST GUM FOR THE BEST PAPER! 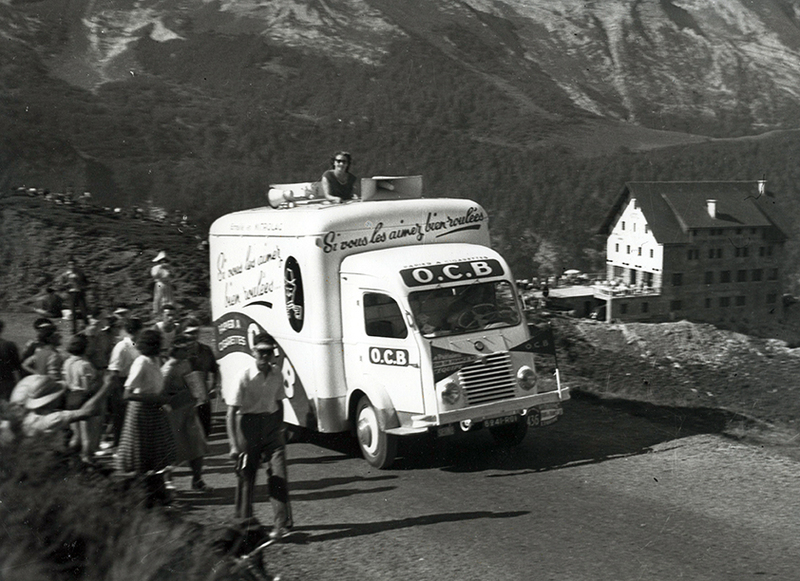 From the beginning OCB has exclusively used pure natural arabic gum extracted directly from African Acacia trees. Acacia gum is an extract from two species of acacia trees (Acacia senegal and Acacia seyal) that grow in semi-desert conditions in Africa. Acacia gum is produced by making incisions in the bark of the trees (tapping). The sap forms nodules which are harvested to be sorted out, cleaned and processed into kibbled Acacia gum. SUSTAINABILITY COMMITMENT: The supplier in Africa is committed to sustainable development of the Acacia forests and to the training and well-being of the local populations.